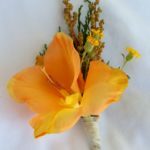 Looking for the perfect gift for your flower-obsessed friend? Look no further. 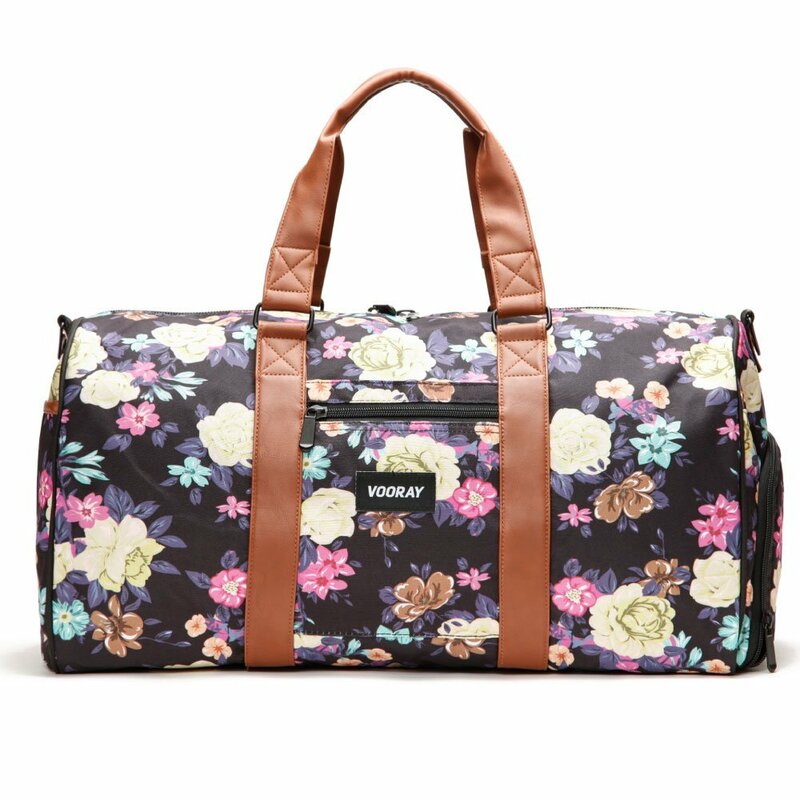 This gorgeous floral weekender duffle bag would be perfect for a getaway with the girls. 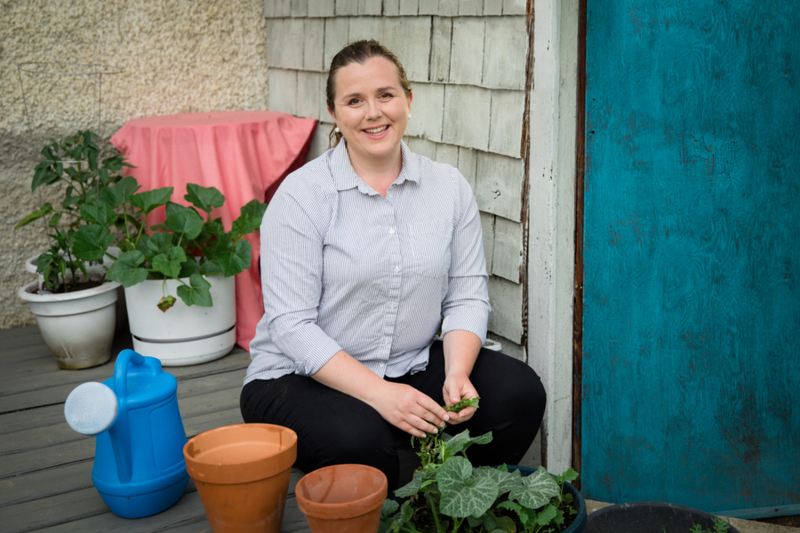 There’s even a roomy shoe compartment to store an extra pair. 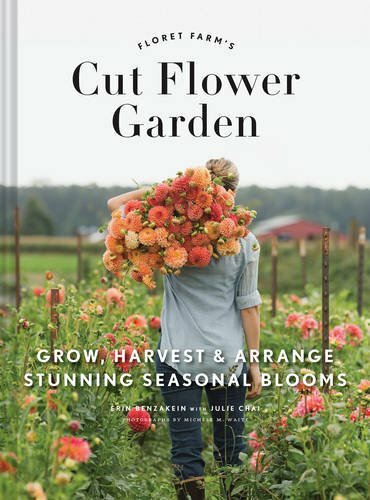 Floret Farm’s Cut Flower Garden currently holds the prime spot on my nightstand. I love this book for all it’s information and stunning photography. 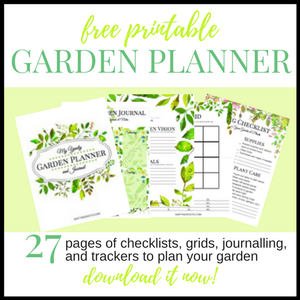 A must for the budding floral arranger. 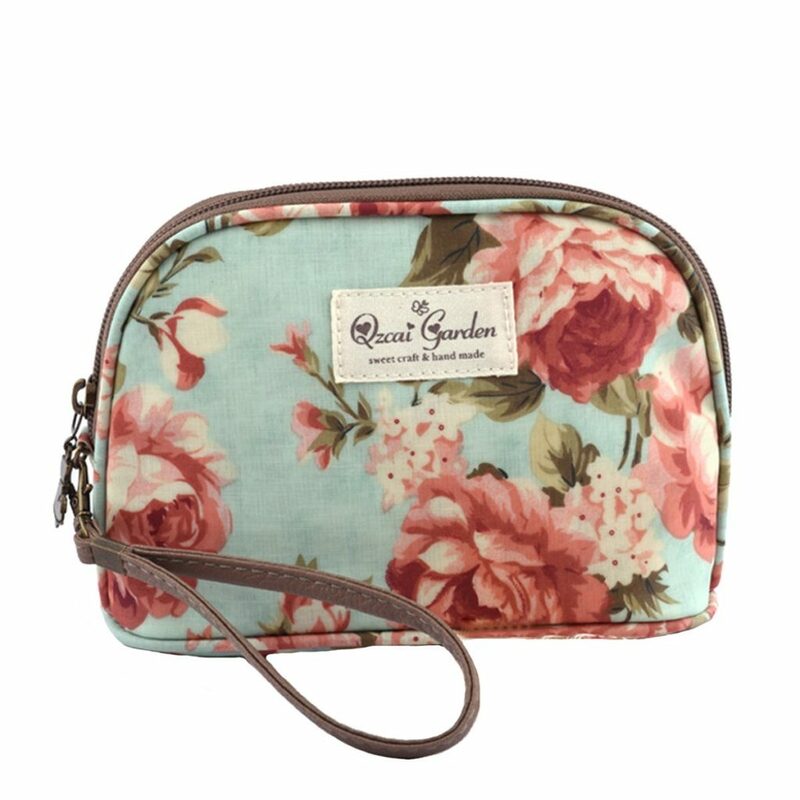 A super cute wristlet to hold your cards, phone and keys, or your best beauty essentials. 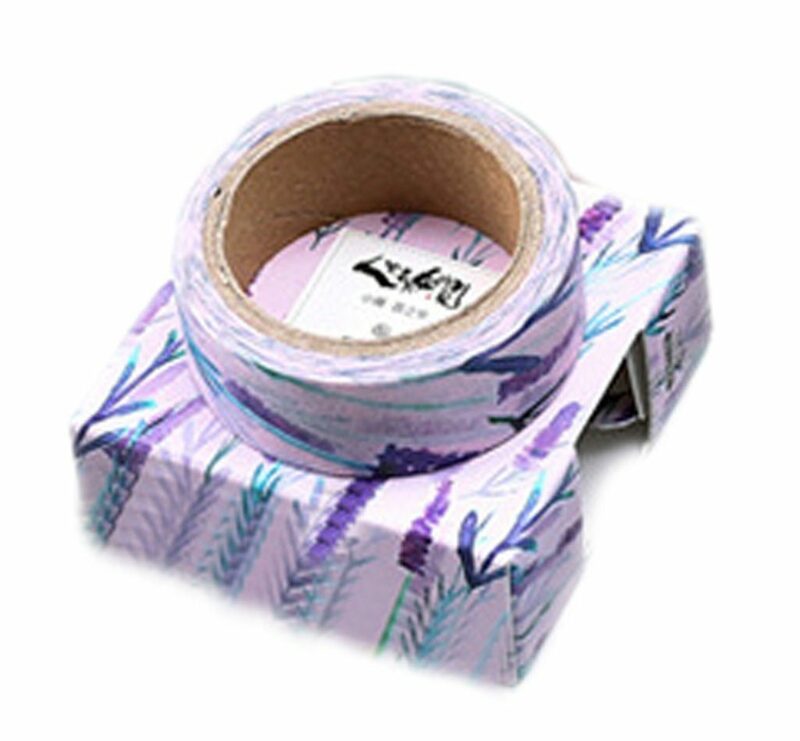 Floral washi tape may seem like a silly gift. 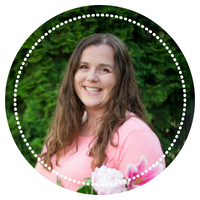 Trust me, the creative girl in your life will be itching to create a project with a few rolls. Or use it as a fun stocking stuffer. 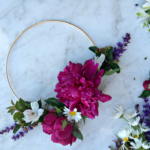 Related: How to make a floral hoop wreath. 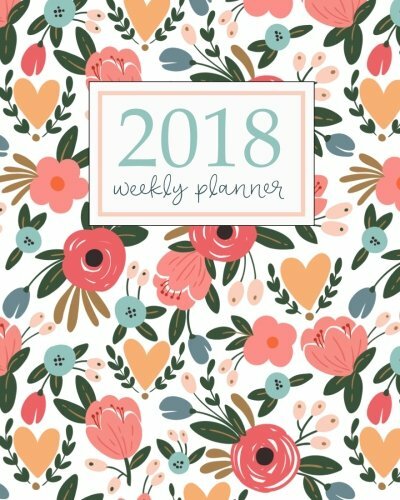 This weekly planner has lots of space to jot down your appointments and to-do lists. 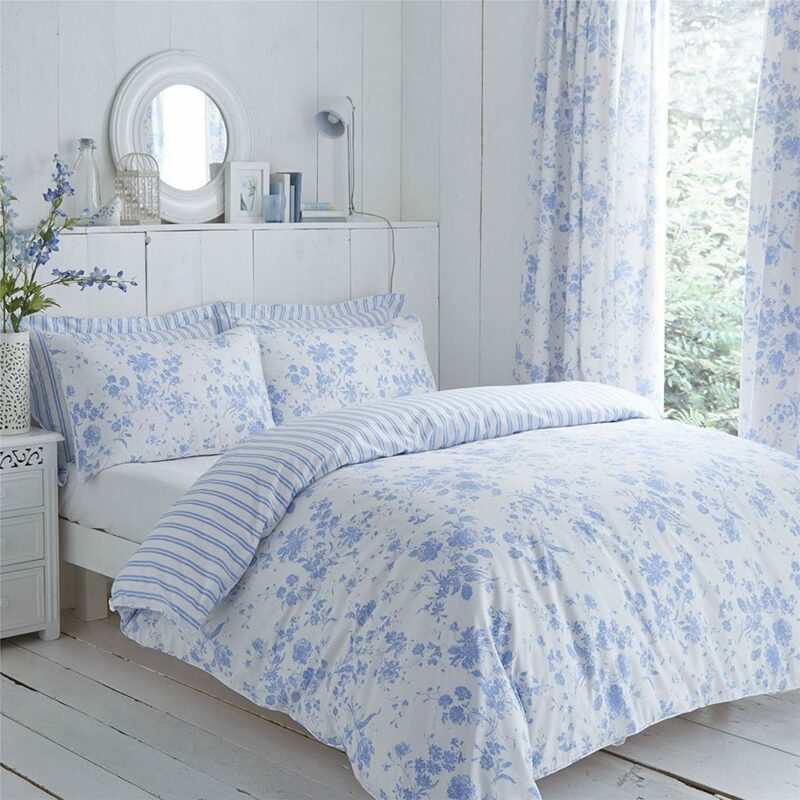 The soothing white and blues on this bedspread will give you the calming vibe you need for a good night’s sleep. 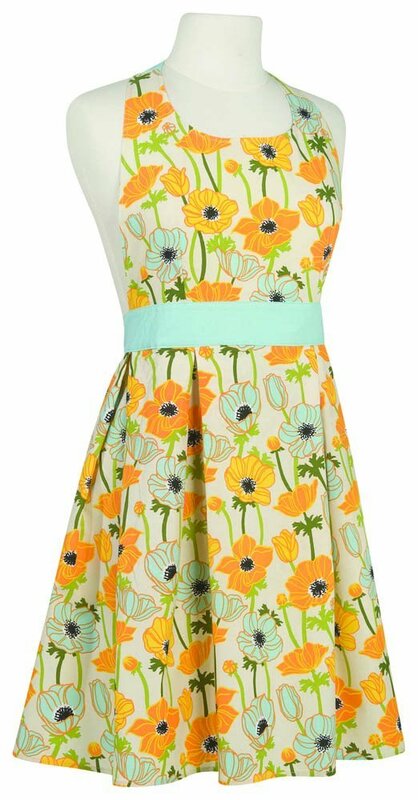 Serious bakers will appreciate the fact that this apron wraps 3/4 of the way around your body, instead of just the front, keeping you cleaner. 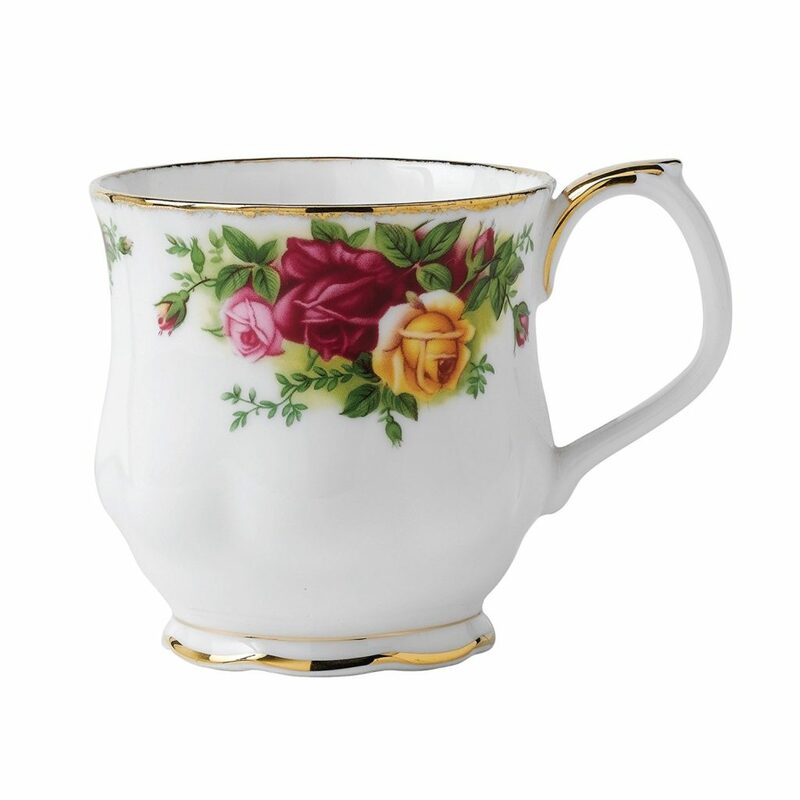 Your tea deserves a beautiful teacup for maximum enjoyment. I have a set of Royal Albert, and nothing makes a guest feel more special than when you break out the fancy china. 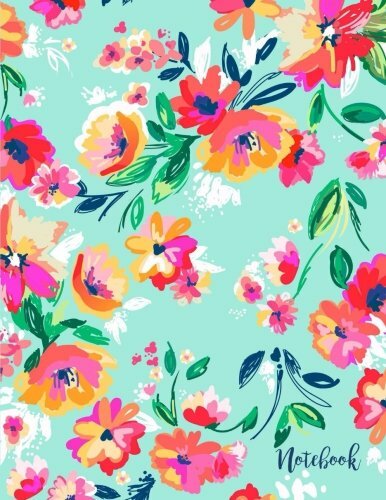 Who wouldn’t be inspired to write with a notebook this pretty? 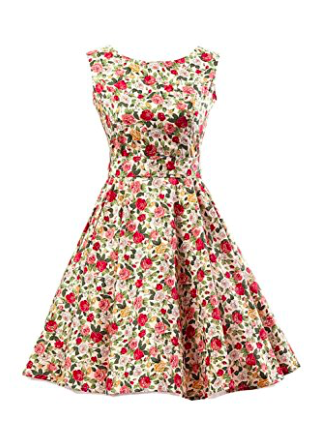 With a skirt that’s made for twirling and cute retro details, you’ll want one for yourself too. 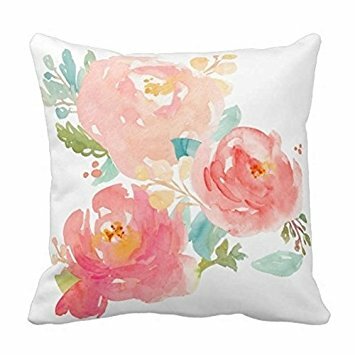 Your boss babe will love this pretty addition to her desk as she’s taking over the world. 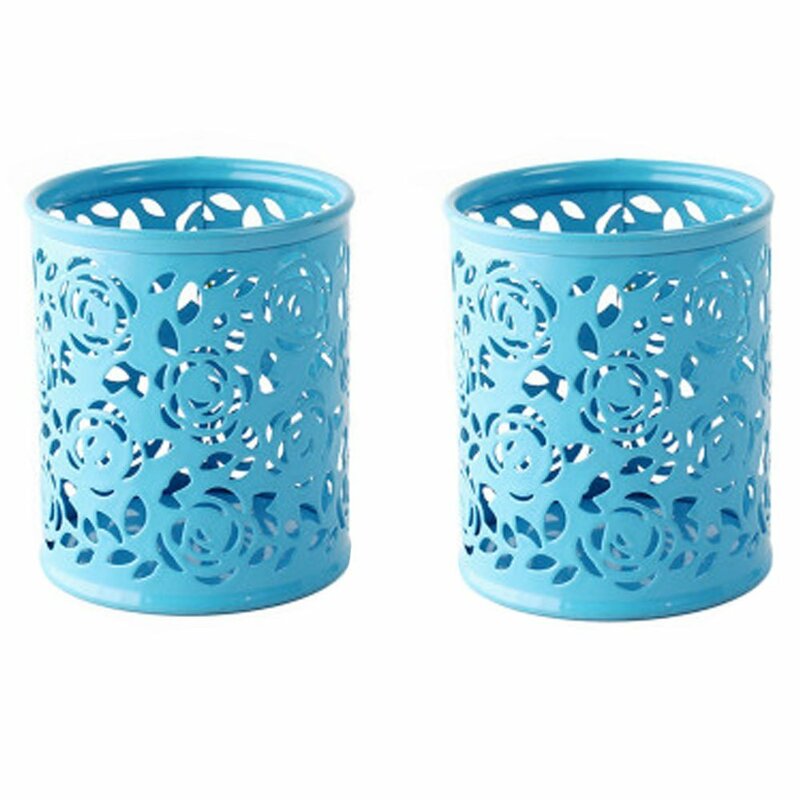 It would also look pretty as a candle holder with a tea light inside. With 10 colours to chose from, you’ll have a hard time picking just one. 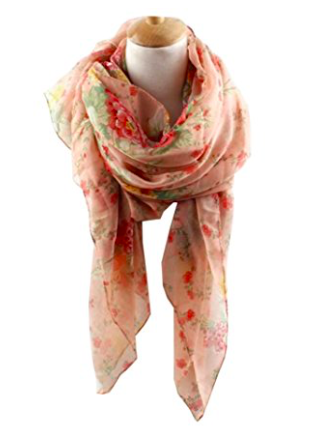 Get the floral scarf here. 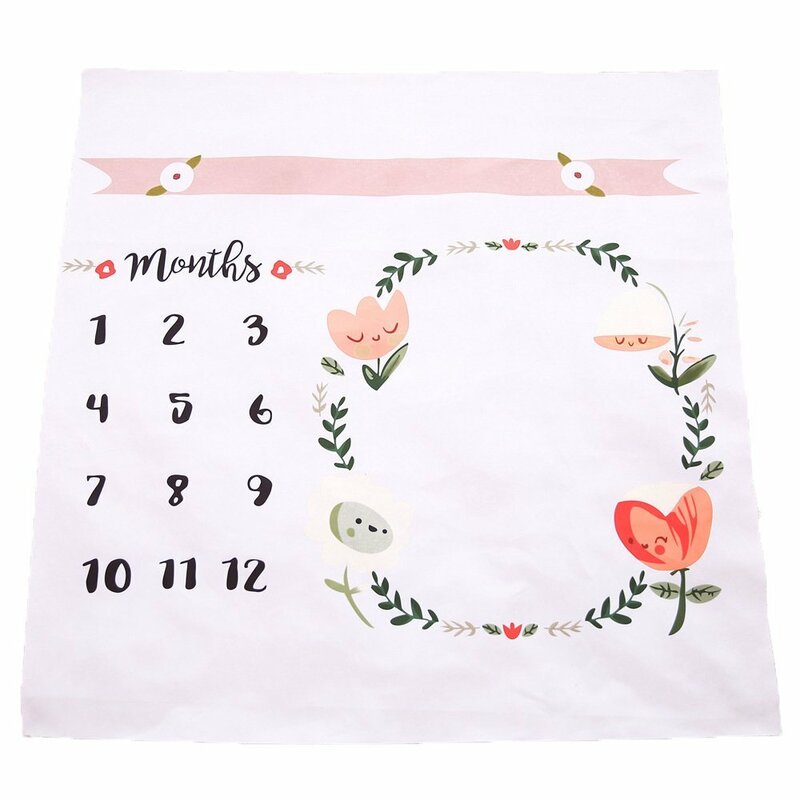 Help the new Mom in your life take adorable photos with this adorable blanket. 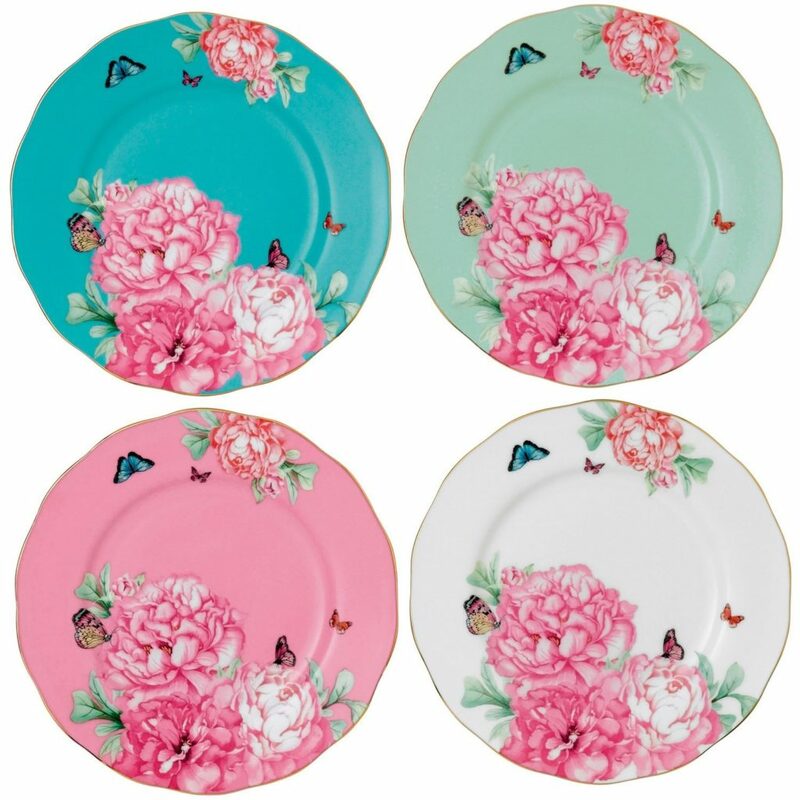 A slice of cake would taste extra delicious on these dessert plates. 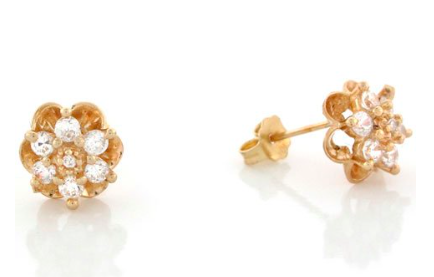 Simple but elegant floral earrings in 14k yellow gold. 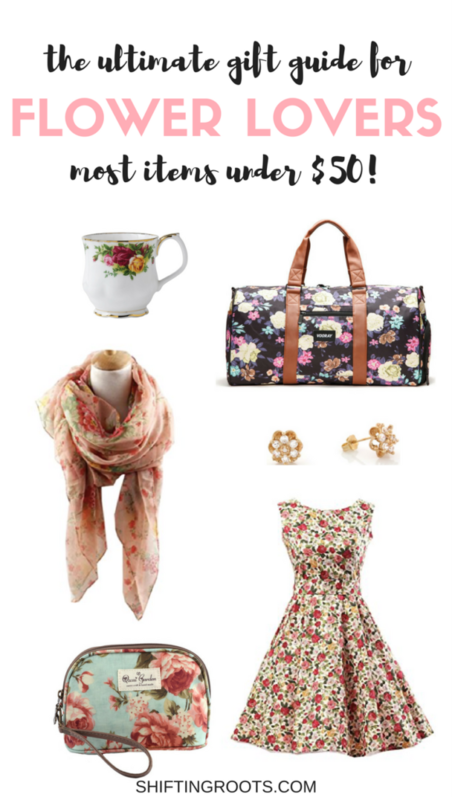 Which item is your favourite? Let me know in the comments! 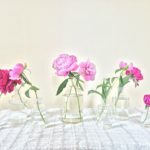 Beginners Guide to Peonies: Growing Tips and Beautiful DIYs.